This schedule is updated regularly. Please email info@calirose.com for more information or to book a show. Don’t live in Los Angeles? Let’s do a Skype lesson! Cali performing at the recent Antelope Valley Ukulele Festival evening concert. 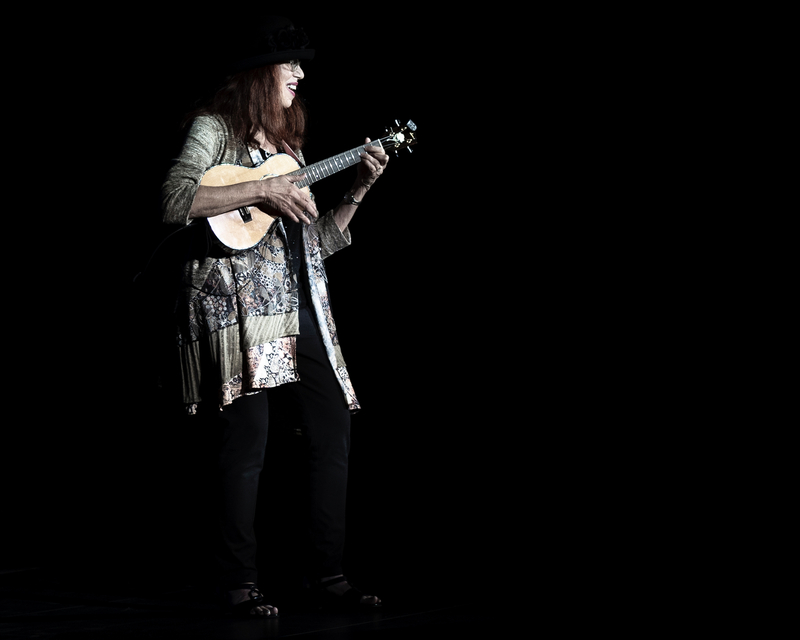 My 4-week Uke for Beginners PLUS and starts again Sat, May 25, 2019, 12:30 to 1:30pm, also at Boulevard Music in Culver City, CA. Enroll by calling (310) 398-2583. $70.